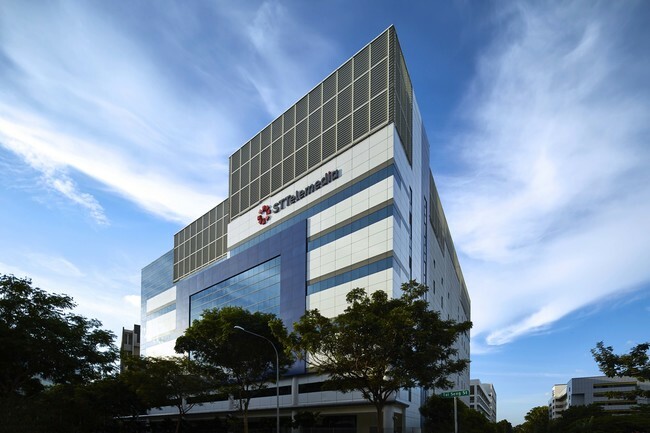 ST Telemedia Global Data Centres (STT GDC) today announced a partnership with Singapore Internet Exchange Ltd (SGIX) to augment Singapore’s Internet interconnectivity with the launch of a SGIX point of presence (PoP) in STT Tai Seng 1, a colocation facility hosting network service providers, digital media and content providers and submarine cable systems. Located in eastern Singapore, STT Tai Seng 1 currently serves the Singapore and Asia Pacific markets. With SGIX’s presence in STT Tai Seng 1, STT GDC’s customers will be able to peer with its members and benefit from improved traffic routing performance and reduced Internet traffic exchange costs. SGIX is an open and neutral Internet exchange in Singapore with close to 100 members comprising global carriers, Internet service providers, content and social networking services, gaming and technology companies, and content delivery networks. 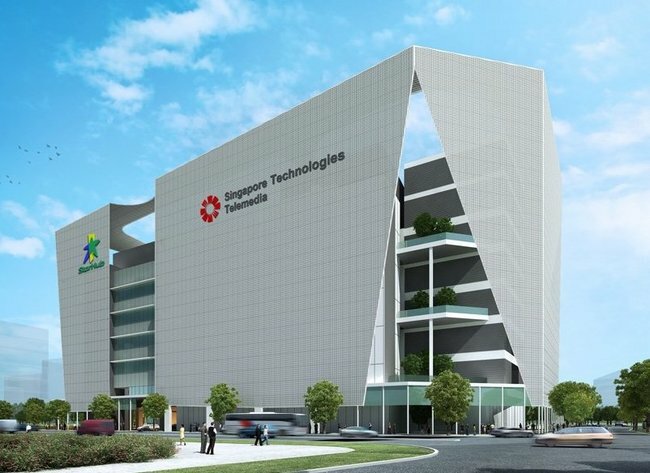 SGIX’s services are now available to STT GDC’s customers across its six data centre facilities in Singapore through metro links.